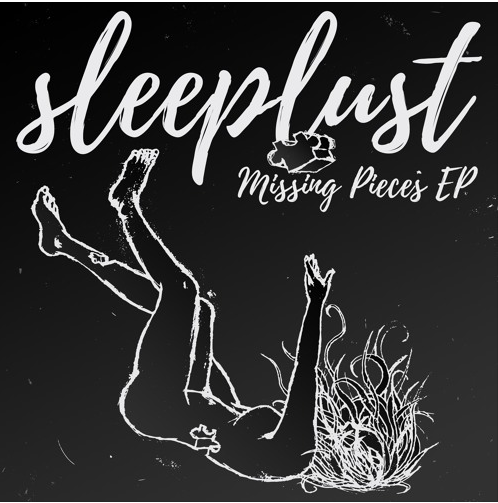 Four-piece band SLEEPLUST put their new-found sound to the test through their latest EP, ‘Missing Pieces’, released last month. Unlike their previous self-titled EP, which possess a carefree combo of electro pop/rock, ‘Missing Pieces’ boasts a rich downtempo (ish)/electronica drive, making it more of a hypnotic affair. The pot of gold is, by far, the concluding offering ‘Forever and Always’, where their infamous drive is stripped away, making way for an intimate acoustic setting that will helplessly draw in any listener; a great way to end an EP. Gotta say their decision to shift towards an emotive sound is a massive plus and I reckon this little package will resonate with people who really appreciate good music. Have a listen for yourself. Must Listens: Flood Gates, Tiny Raindrops, Forever and Always.